No taxpayer wants to receive a letter from HMRC informing them that they are to be investigated. We are experts in tax investigation management, let our specialists work with you to reduce the stress and worry of the process. Regardless of your situation and location, we can apply our expert tax knowledge and experience to offer you comprehensive advice and support throughout the process. We have worked with all types of taxpayers, from a diverse range of sectors. Our negotiation skills and experience help us to arrange manageable settlements with HMRC, relating to many different taxes including Corporation Tax, Capital Gains Tax, VAT, Self Assessment Income Tax and Inheritance Tax. Every member of our investigation team is very experienced. They have the knowledge, skills and expertise to offer you the most comprehensive support during an investigation. Many circumstances can trigger a tax investigation, and it is often very difficult to find out why you are being investigated. Sometimes the cause can be relatively straightforward, such as a discrepancy or an omission identified by HMRC. Other instances where a tax investigation may be required include random testing, or irregular income or claiming overly high expenses. Whatever the cause, the result is still the same. We have efficient and effective strategies to manage the process to achieve the best possible outcome. If you have received a letter stating that you are to be investigated, read it carefully and then contact a firm of accountants who are skilled in managing tax investigations. Our team have a wealth of skills in managing the process whether you are an individual, a limited company or any other type of taxpayer. You are more than welcome to visit or call us for a free initial discussion about your tax investigation letter. A tax investigation can vary in length, from a simple letter informing you that the investigation is now complete to many months of HMRC requesting more and more information. Many taxpayers ask how far back HMRC can go, and it depends, but it can be many years. It is important that you routinely keep good accounts and records if you are a sole trader or business owner, especially if you are under investigation for tax. During the investigation, HMRC will let you know what information they need to see, this can vary on what they are looking for and checking. As part of the investigation you need to provide information quickly, and it should hopefully be the same data that you provided alongside your tax return. 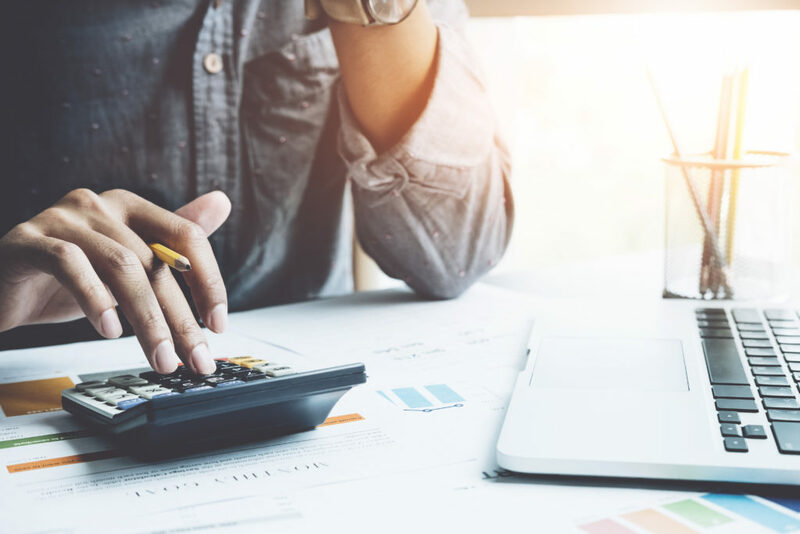 Tax investigations can be a daunting experience, and the pressure can mount when your business finances and records are under investigation. Whatever type of investigation you have been approached about, we can provide the expertise that you need to help you through. Our team know and understand what HMRC will be looking for and can resolve issues, collate evidence and address the investigation to bring it to a close as swiftly as possible. We are able to advise you on the investigation, represent your company or yourself and defend your business. If you are VAT registered or have payroll employees and operate PAYE, then it is not uncommon to be routinely inspected or audited. HMRC will review your records, processes and systems and they will target areas where mistakes are frequent. If anything of concern is found during the investigation penalties can be imposed. This often depends on whether the omission was declared voluntarily and the circumstances surrounding the omission. Penalties are calculated using a pre-existing scale which takes into account the actions of the taxpayer. If the failure to disclose key information was deliberate, the penalty would likely be higher than an unintentional mistake. A tax investigation can be a worrying time, and we try to minimise the disruption by taking care of the investigation process. All you need to do is supply us with the information requested by HMRC, and we will do the rest.